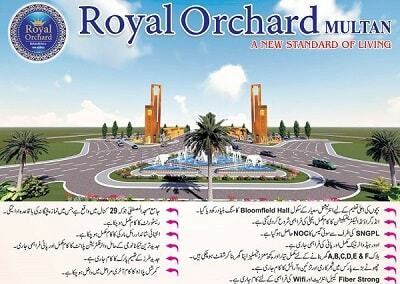 Royal orchard housing scheme is a well-recognized name across Pakistan. Matchless project, the projects are a master piece of modern construction and unique features of international standards. 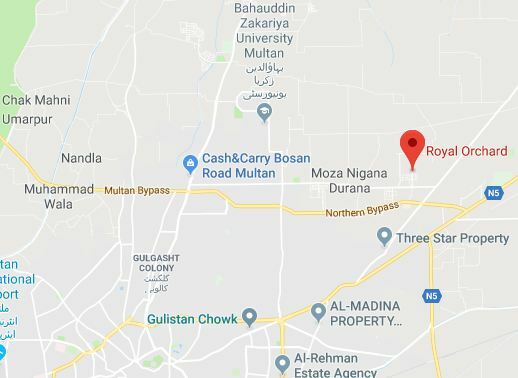 Royal Orchard Multan is a scheme which demonstrates of the lifestyle of its people since each house is a custom built unit to perfectly accommodate the personality and lifestyle of its owners. 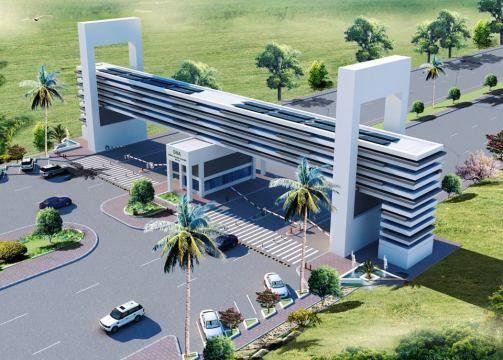 This is a project of Habib Rafiq Private Limited which has shown perfect record in their 56 years of construction. Not even this country but also many international countries. Completed underground electrification work, the deliverance of the electricity has been started. Over head Water tank completed and the deliverance of the Water has been started. Block A, B, C, D, E and F are ready for the house construction and some of the families have already made their home and shifted in them. The further beautifying of the Parks and planting up of the Trees is being done on a fast speed. Fiber Strong, Cable Internet and work is being done for the WIFI Deliverance. Jamia Mosque Mustafa that is allocated on 29 Canal areas where Prayer are offered five times a day. Restaurant’s work has been completed. Amazing Work of the Royal marketing work has been completed. 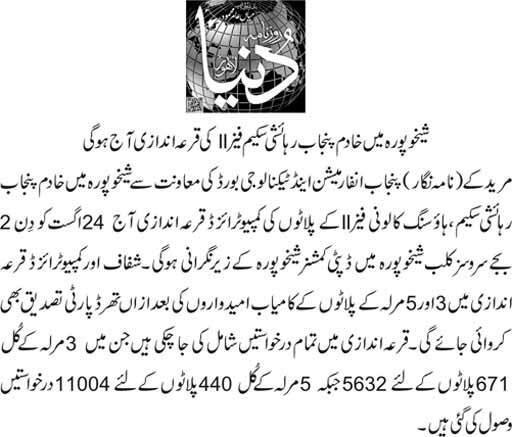 Latest Technology based Water filtration Plants and the deliverance of the water supply has started. Latest Theme Parks’ work is in its way. Commercial Plaza’s work’s is in its final stages. Security: Security is also made fool proof. 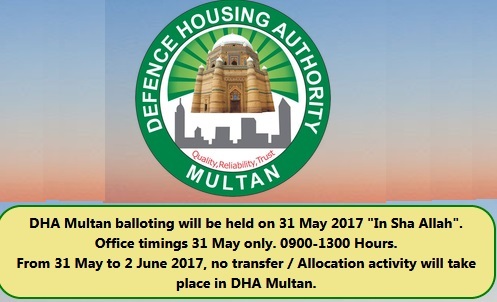 This security is maintained by active guards which are present 24/7 in the Royal Orchard Multan. Fir the security purposes, there are Security check posts, Close circuit cameras 24/7 Online. All blocks surrounded by walls. Community Centre/Club: Community Centre and Clubs are also made which are made for different families. They are made for socializing. In this un-social life there is a great need of the Community centers. Furthermore, there are Swimming Pools, Gymnasium, Libraries, Spa Sauna, Bowling Area, in-door and out-door gaming area. Parks: There are parks which are made for socializing. There are parks which have variety of jogging tracks and some of the gym equipments which are best for all age of people to stay fit. Modern Theme Parks: An amusement park is a park that features various attractions, such as rides and games, as well as other events for entertainment purposes. A theme park is a type of amusement park that bases its structures and attractions around a central theme, often featuring multiple areas with different themes. These Modern theme parks are present in Royal Orchard Multan. Modern Based Water Filtration Plants: Modern based water filtration plants have been planted. They purify the water by breaking the hardness and make it soft. These plants further mineralize the water which is better for the health. Restaurants: There are restaurants present in the Royal Orchard Multan. In these restaurants there are world’s finest chefs with the best prices. They are also well decorated and well-cleaned restaurants at affordable prices. Mosques: There are also mosques which are present in the Royal Orchard Multan. They are beautifully designed both from interior and exterior. Air conditioned mosques the wide space. 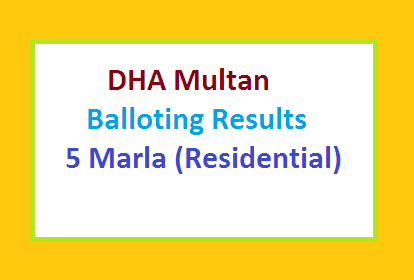 Royal Orhcard Multan is situated Moza Niagana Durana. 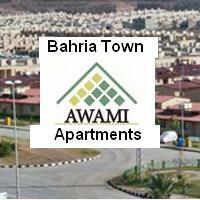 1 minute drive from Northern Bypass and 5 minutes drive from Bahauddin Zakariya University (BZU), besides Nandla.